Stopping the water entry point promptly is our focus. 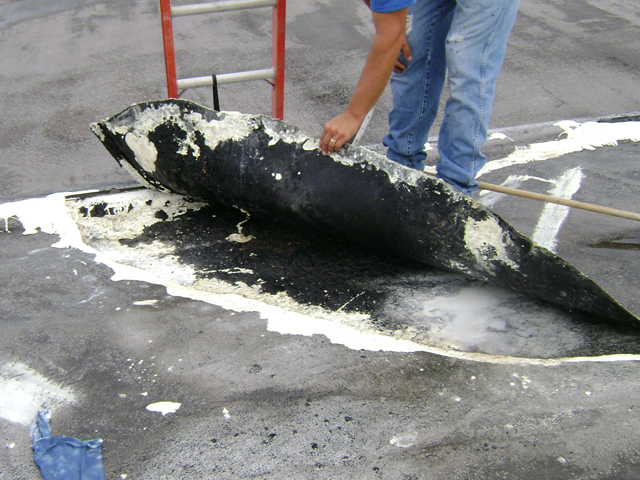 We pride ourselves on our prompt response to leakage of any kind – whether it is in the roof, walls, or below grade. All temporary repairs of leak areas are discussed and options for permanent solutions discussed with owner or owner’s representatives prior to making any extensive or expensive repairs. Stopping the water entry point promptly is our focus during, after, or before rains, snow, and/or ice occur. Leaks can and do result in problems associated with windows, walls, plumbing, roof top equipment, etc. 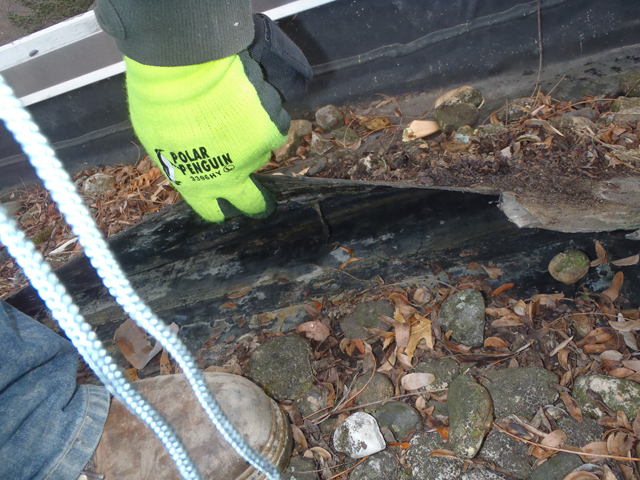 We will not leave a leak problem for someone else until we pinpoint the source of water entry whether it is in the roof or waterproofing system or not. We will either fix the point of entry using best practices or let you choose to employ the experts you have in the trades that fall outside of roofing and waterproofing. At your request, our time and material rates will be quoted prior to responding to any leak situation. 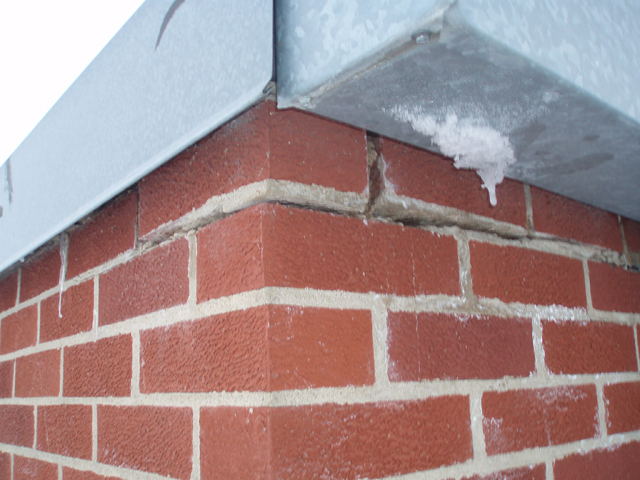 Our personnel have the experience and expertise to find and quickly make temporary repairs during inclement weather and promptly return to make permanent repairs once the weather allows. 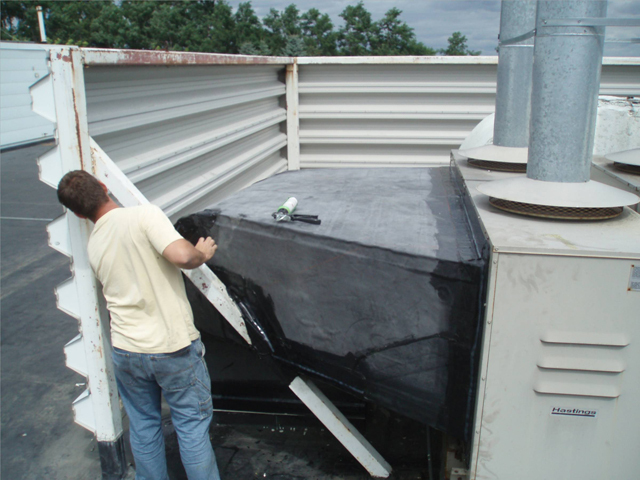 Dryspace has contractual agreements with most of the major roofing and waterproofing manufacturers and will never affect repairs to your system that may jeopardize your current warranty.